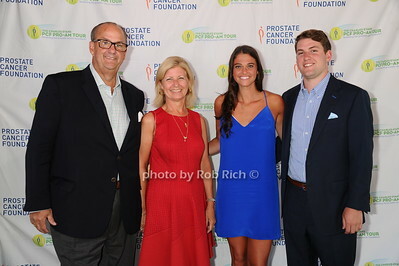 Brian Reynolds, Pat Reynolds, Carol Phillips, and Chris Reynolds attend the Prostate Cancer Foundation gala at the Parrish Arts Museum in Water Mill on August 27, 2016. 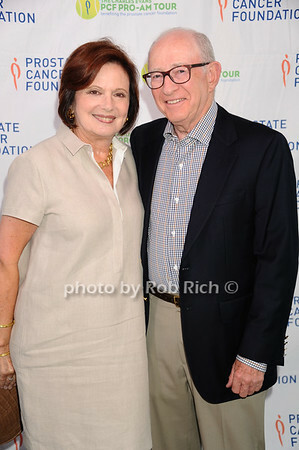 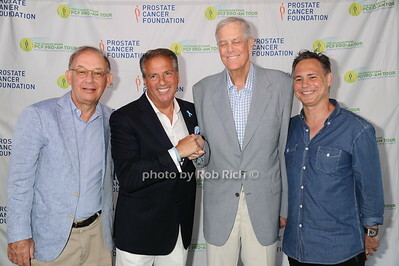 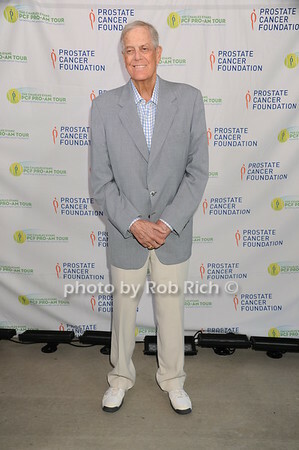 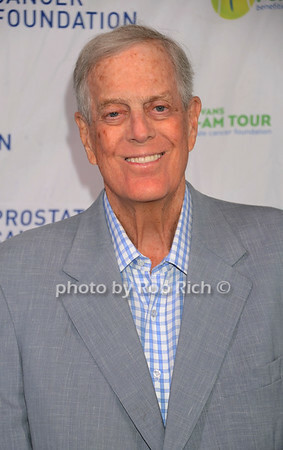 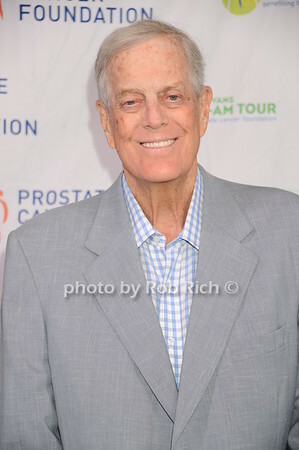 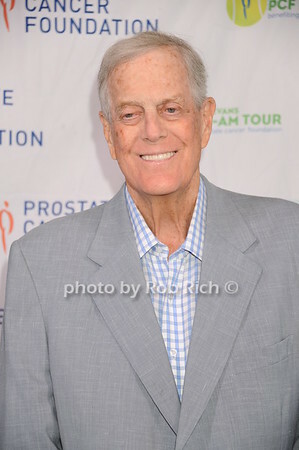 David Koch attends the Prostate Cancer Foundation gala at the Parrish Arts Museum in Water Mill on August 27, 2016. Radmila Lolly and John Utendahl attend the Prostate Cancer Foundation gala at the Parrish Arts Museum in Water Mill on August 27, 2016. 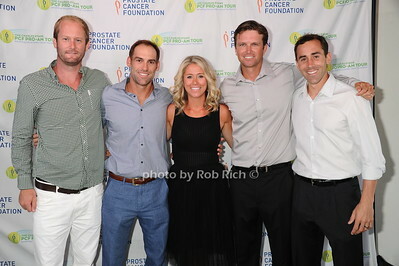 Ryan Livesay, Robby Ginepri, Josephine Ginepri, Robert Kendrick, and Bobby Reynolds attends the Prostate Cancer Foundation gala at the Parrish Arts Museum in Water Mill on August 27, 2016. 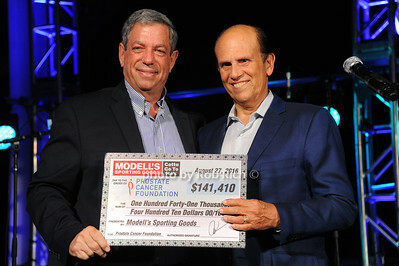 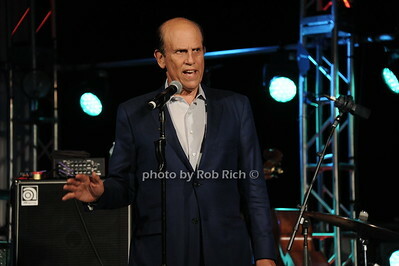 Mitch Model (of Modell Sporting Goods) presents a check to Michael Milken at the Prostate Cancer Foundation gala at the Parrish Arts Museum in Water Mill on August 27, 2016. 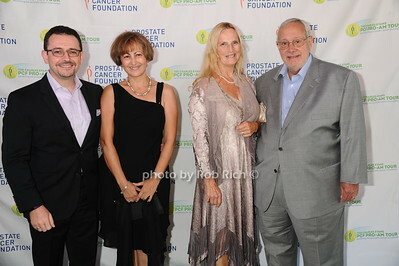 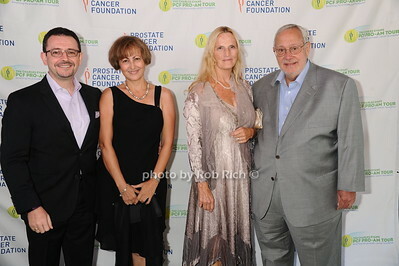 Jesus Mantas, Cristina Mantas, Rita Ranieri and Lewis RanieriÊ attend the Prostate Cancer Foundation gala at the Parrish Arts Museum in Water Mill on August 27, 2016. 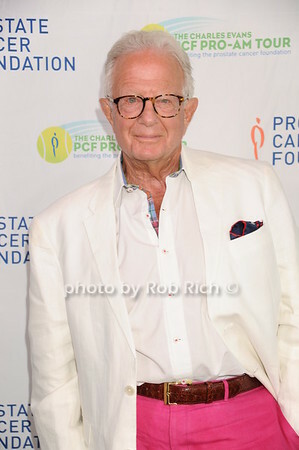 William CummingsÊ attends the Prostate Cancer Foundation gala at the Parrish Arts Museum in Water Mill on August 27, 2016. 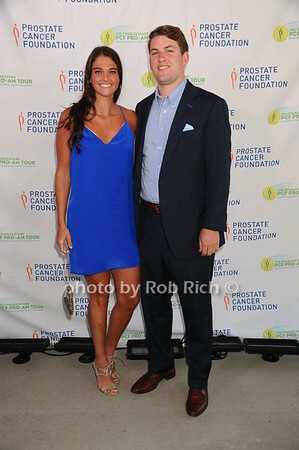 Marianna Olszewski and Jennifer Joyce attend the Prostate Cancer Foundation gala at the Parrish Arts Museum in Water Mill on August 27, 2016. 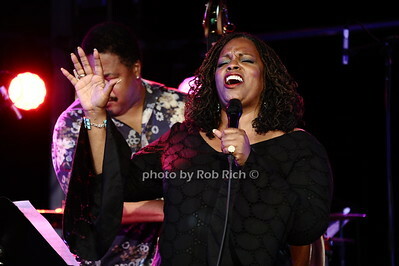 Dianne Reeves performs at the Prostate Cancer Foundation gala at the Parrish Arts Museum in Water Mill on August 27, 2016. 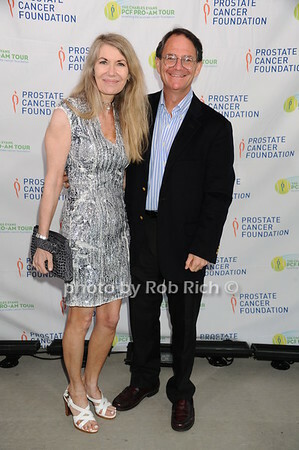 Glenn Myles and Jennifer Myles enjoying the Billy Idol performance during the Prostate Cancer Foundation gala at the Parrish Arts Museum in Water Mill on August 27, 2016. 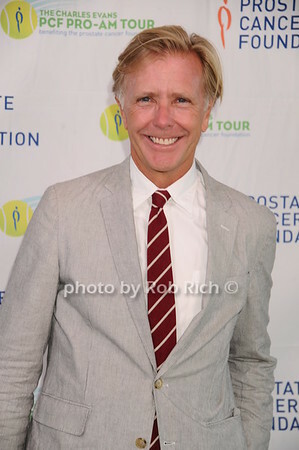 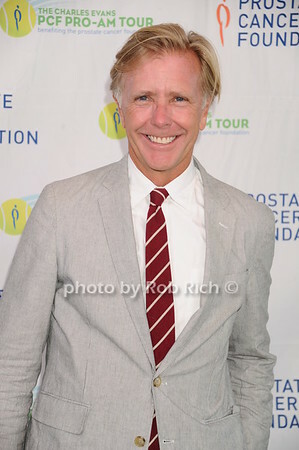 Larry Leeds attends the Prostate Cancer Foundation gala at the Parrish Arts Museum in Water Mill on August 27, 2016. 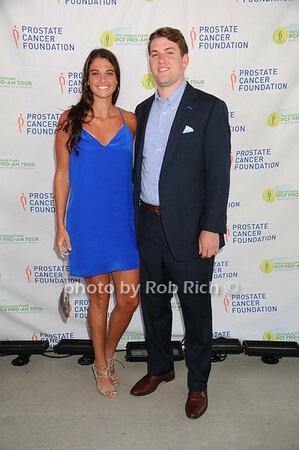 Carl Krieger and Krista Krieger attend the Prostate Cancer Foundation gala at the Parrish Arts Museum in Water Mill on August 27, 2016. 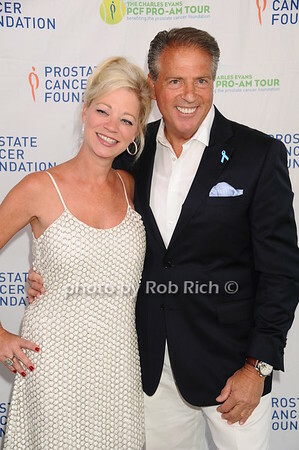 Emma Gilmore and John D'angelo attend the Prostate Cancer Foundation gala at the Parrish Arts Museum in Water Mill on August 27, 2016. Bonnie Pfeifer Evans attends the Prostate Cancer Foundation gala at the Parrish Arts Museum in Water Mill on August 27, 2016. 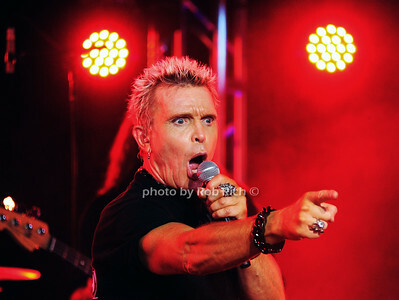 Billy Idol rocks the house at the Prostate Cancer Foundation gala at the Parrish Arts Museum in Water Mill on August 27, 2016. 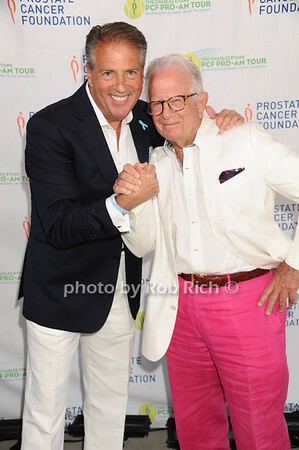 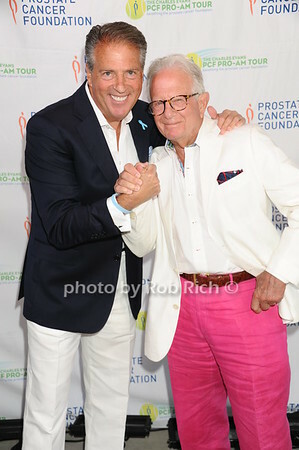 Chris Arlotta and Mario Pecoraro attend the Prostate Cancer Foundation gala at the Parrish Arts Museum in Water Mill on August 27, 2016. 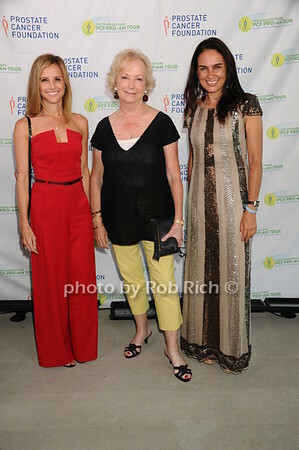 Virginia Carnesale, Mary Hamilton, Candice Belmont attend the Prostate Cancer Foundation gala at the Parrish Arts Museum in Water Mill on August 27, 2016. 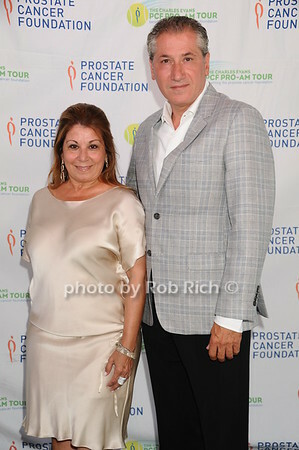 Cynthia Finerman and Ralph Finerman attend the Prostate Cancer Foundation gala at the Parrish Arts Museum in Water Mill on August 27, 2016. 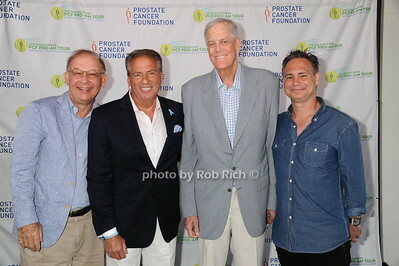 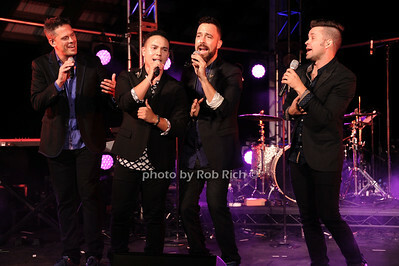 The Company Men perform at the Prostate Cancer Foundation gala at the Parrish Arts Museum in Water Mill on August 27, 2016. 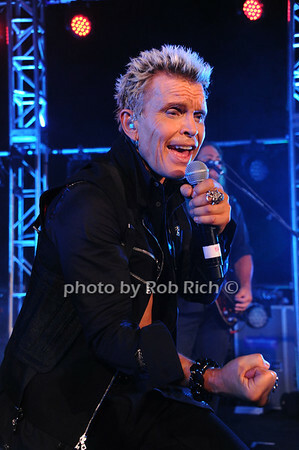 Billy Idol performs at the Prostate Cancer Foundation gala at the Parrish Arts Museum in Water Mill on August 27, 2016. 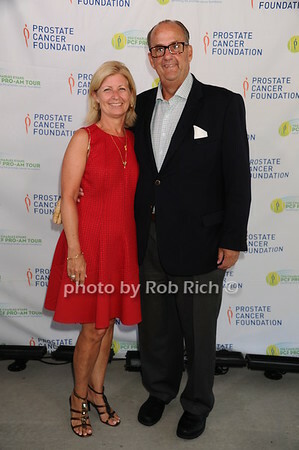 Dean Palin and Roxanne Palin attend the Prostate Cancer Foundation gala at the Parrish Arts Museum in Water Mill on August 27, 2016. 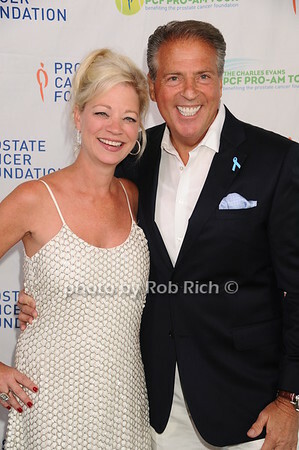 Carol Friedman attends the Prostate Cancer Foundation gala at the Parrish Arts Museum in Water Mill on August 27, 2016. 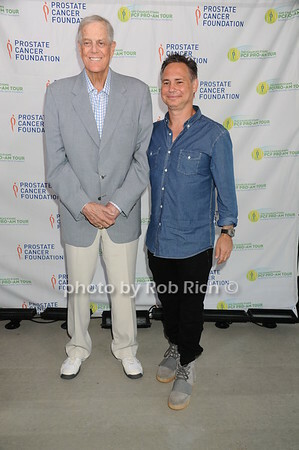 Plum Simons and Dr.Jonathon Simons attend the Prostate Cancer Foundation gala at the Parrish Arts Museum in Water Mill on August 27, 2016. 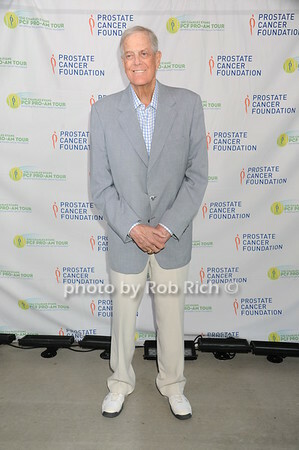 Michael Miliken speaks at the Prostate Cancer Foundation gala at the Parrish Arts Museum in Water Mill on August 27, 2016. 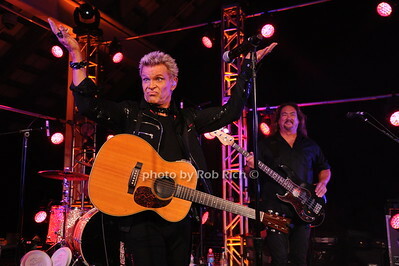 Billy Idol performed during the Prostate Cancer Foundation gala at the Parrish Arts Museum in Water Mill on August 27, 2016.